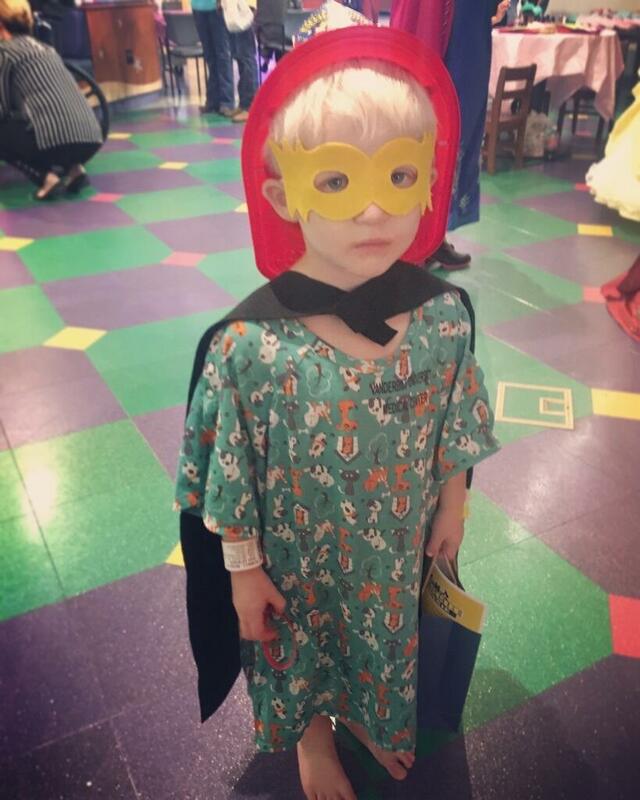 Founded in 2005, the Nashville chapter serves Monroe Carell, Jr. Children's Hospital at Vanderbilt. 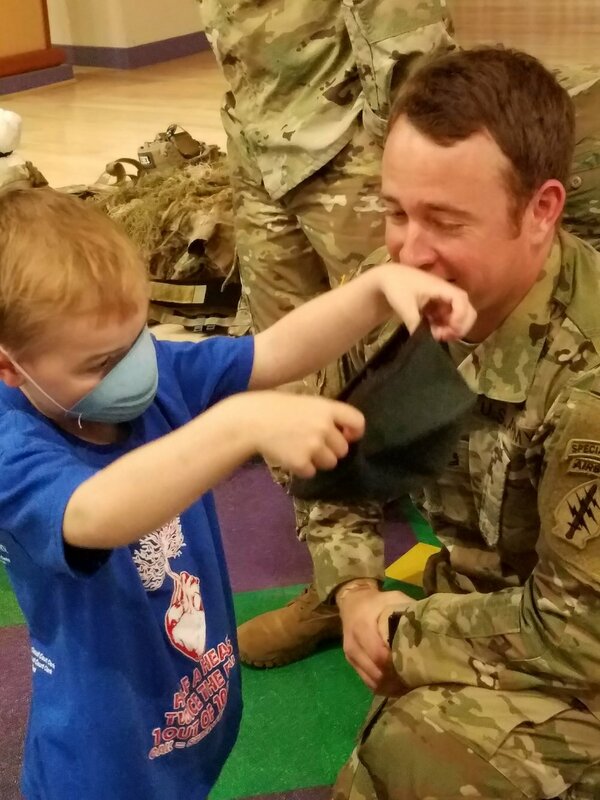 It is so precious to watch these children meet their heroes, make believe (which they don’t realize that just yet) and some real live heroes that impact our lives daily. These events would not be the same without these people helping to make sweet children believe in fairytales. Fabulous party today, we had a guest appearance of Captain America!!!! He was a huge hit. Capt. America was making his way across the US, and it was great that he was in town during our event. 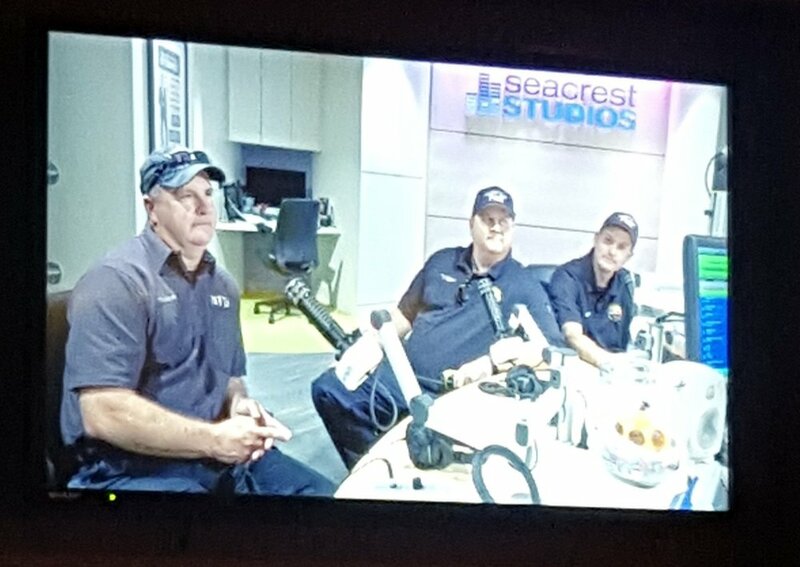 Firefighters from Engine 16! The Tutu Ladies! Princess Rapunzel! Tinkerbell! Miss Music City, Chloe Hubbard! Miss Parsons, Taylor Bevis! Oh my! Our first party of the year was full of special guests!